Another amazing year has come and gone for Peach City Radio, and we are preparing to gather the membership together for our 2018 Annual General Meeting on Thursday November 8 at the Penticton Seniors Centre. This year, we have much to celebrate! We have completed nearly all the requirements in pursuit of our broadcast certificate, and will be testing our transmitter in the next month. Our Board of Directors is eager to share information about our progress over the past 12 months in working to bring CFUZ and community radio to the brink of reality for Penticton. During the AGM, your Directors will present information about our work this past year, along with providing some insight into upcoming projects and initiatives in place for the next few months. The shape of the Board is changing at this AGM, as the number of members drops from 9 to 7. Also, please take note that nominations for Board positions are required this year, and should be submitted via email to nomination@peachcityradio.org no later than November 1. Detailed descriptions of each of these positions can be found here. We encourage anyone interested in a Board position to review our Society documents pertaining to Board positions, as well as our Constitution and Bylaws document. Immediately following the meeting, Peach City Radio invites the public to mingle and meet current volunteers and committee members of our Society. If you are interested in becoming a part of Peach City Radio, and particularly in volunteering on a committee, members will be on hand to answer any questions you may have regarding what committees do, and how they function. 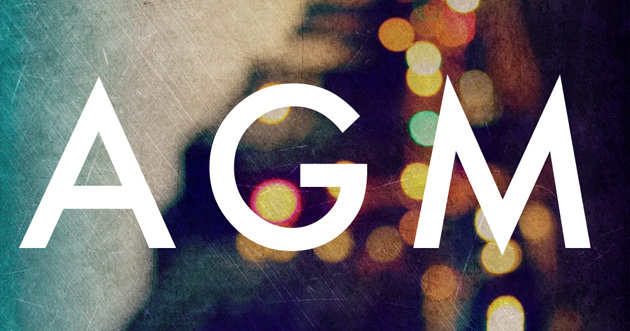 If you are interested in attending, or want to know more about the Society, please see our AGM page.